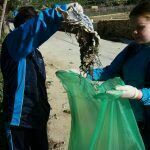 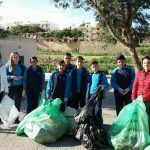 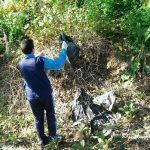 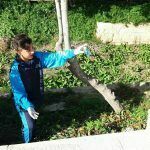 Gozo schools M.A Refalo sixth form and Gozo College Middle school launched their campaign with a Community Action Day – cleaning up Marsalforn valley. 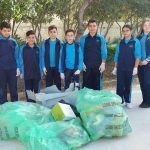 Over 80 students participated and cleaned the area. 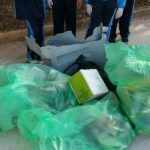 Follow up of this activity will be an active campaign to reduce litter and re use waste both at school and outside.